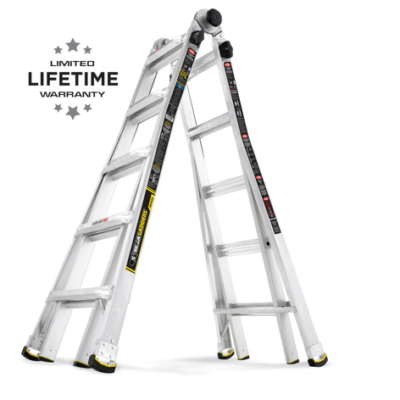 Home Depot Spring Black Friday: Gorilla Ladder $99 shipped (reg. 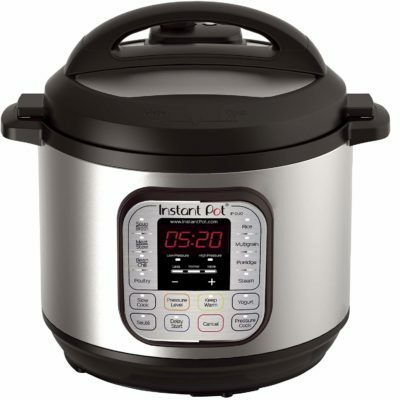 $219)! 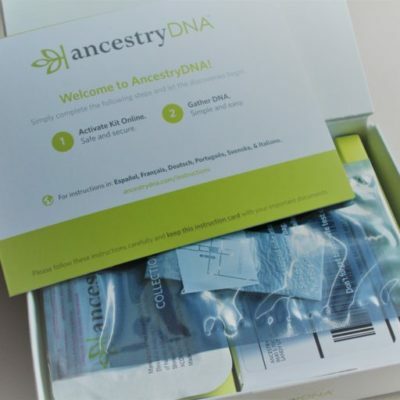 *LAST DAY* Ancestry Black Friday Sale: $49 Ancestry DNA Test – Half Off! 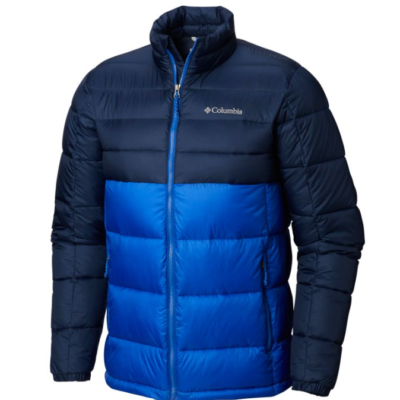 Columbia Sportswear: Men’s Buck Butte Insulated Jacket just $49.98, shipped! 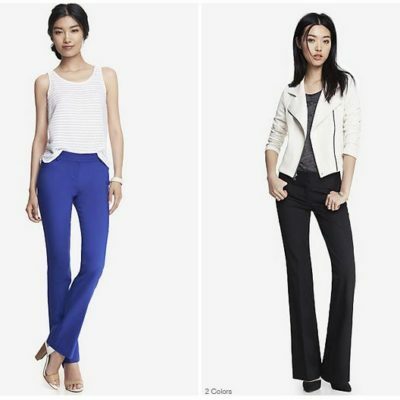 Express Editor Pants and Columnist Pants (my faves!) 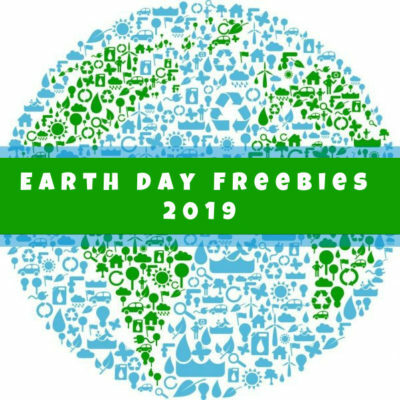 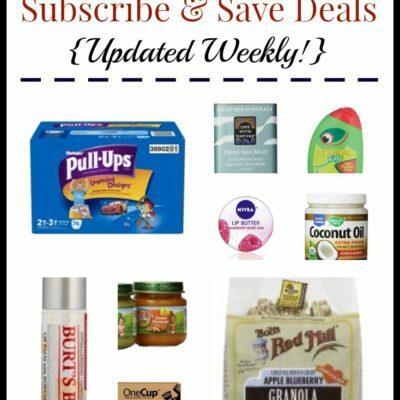 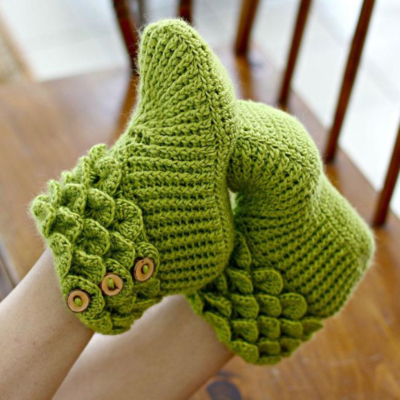 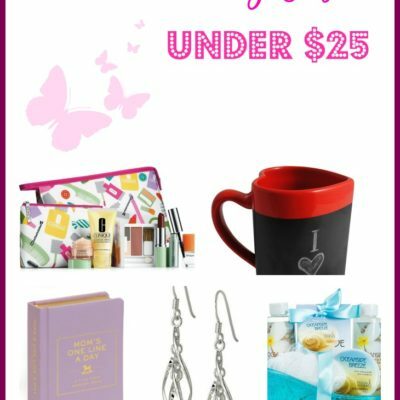 50% off + FREE shipping! 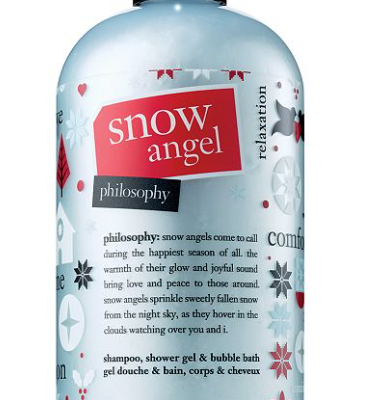 Macy’s Black Friday: Philosophy Body Wash $10, Shipped! 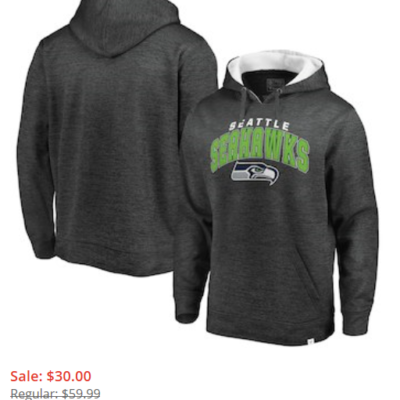 Fanatics Black Friday Sale: 50% off College Gear, Seahawks Apparel + More! 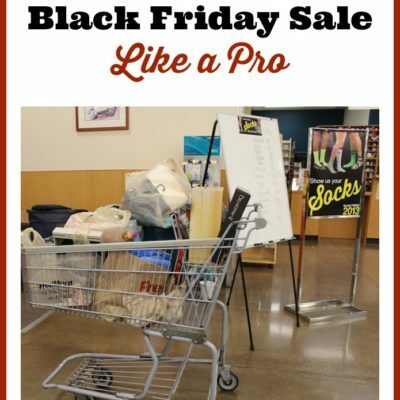 Amazon Black Friday – Up to 60% off Lionel Trains! 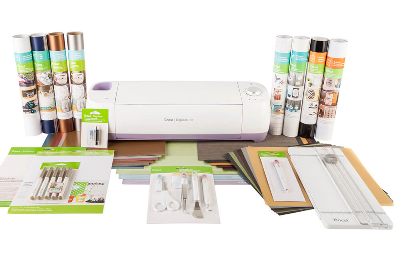 Cricut Black Friday Sale: Save over half on Cricut Machine Bundles + FREE shipping! 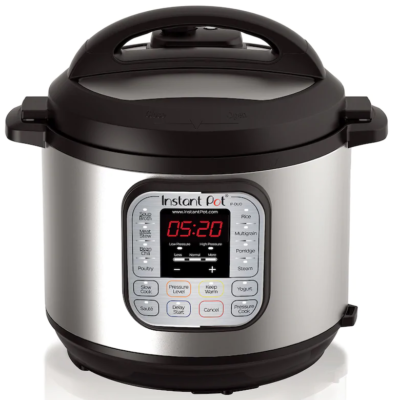 Kohl’s Black Friday Doorbusters: Available Online NOW! 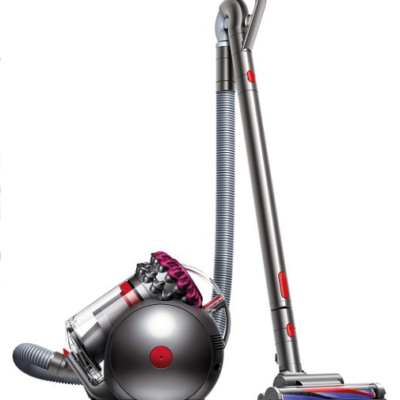 *LIVE* Macy’s Black Friday Doorbusters: Dyson, Kitchenaid, Luggage, XBOX & More! 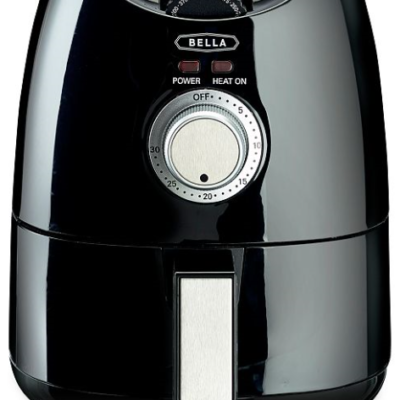 Macy’s Black Friday: *HOT* Bella Air Fryer, $7.99 after rebate! 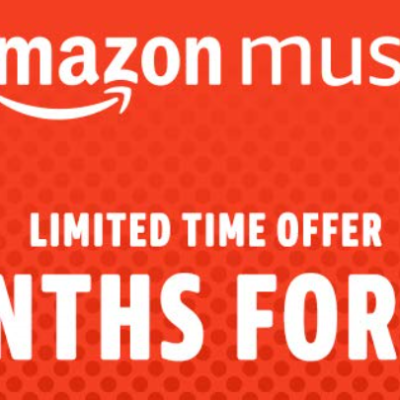 Amazon Black Friday Week: Amazon Music Unlimited $0.99 for 3 Months! 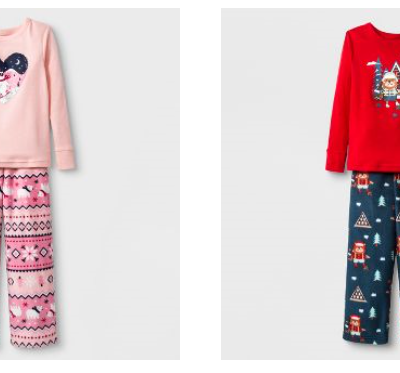 Target Early Black Friday: *HOT* $10 off $40 Clothing, $20 off $75 Promotion! 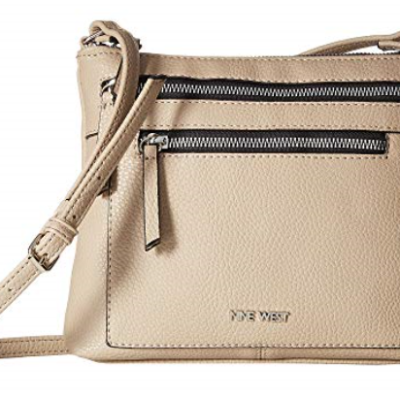 6pm.com: FREE Shipping on All Orders through December 1st!